Home Tag "Flipkart Private Label"
Online shopping in India comes with its share of quirks, making it a unique market compared to many others in the world. 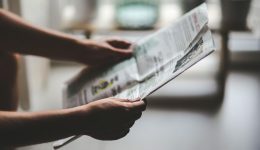 There is great scope for improvement in the Indian online shopping experience, but to overcome the hurdles, we need India-specific solutions. At Flipkart’s ‘Hackday,’ every idea is welcome and has the potential to make online shopping in India better. 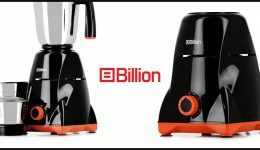 #MadeInIndiaQuiz – Win big with this Republic Day special! 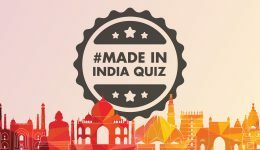 This Republic Day, play the #MadeInIndiaQuiz and get acquainted with Flipkart’s #ForIndia brand, ‘Billion’, along with other ‘Made in India’ products on Flipkart. You could stand a chance to win gift vouchers! A smartphone user base of over 300 million is proof that modern India loves technology. The question is — is there anything better than easy access to the best smartphone technology? With its new smartphone, Flipkart provides a definitive answer. 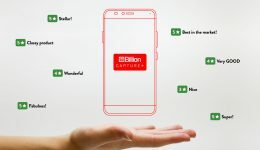 An outstanding dual camera, a fast-charging adaptor out of the box for a huge battery, the latest stock Android OS, unlimited cloud storage and the best-in-class processor all in one phone that’s easy on the wallet? Now that’s a killer idea that every Indian will be excited about. 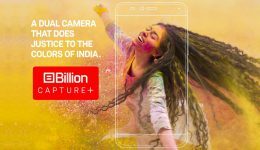 Presenting the Billion Capture+ - a phone that’s truly Made For India. In 2012, Flipkart started a brand new journey on the ramp by adding fashion as a fresh category in its already expanding product portfolio. Five years after the launch, fashion on the online platform took a new turn. 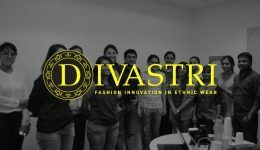 Flipkart launched its first-ever private label fashion range — Divastri. What makes this brand stand out in a world loaded with fashion and lifestyle products? Flipkart Stories took a peep inside the closet and here’s what we discovered. 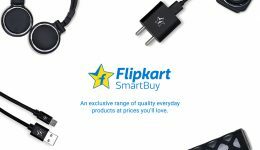 Flipkart recently launched its private label, Flipkart SmartBuy, to offer customers like you high quality products at affordable prices. Here are the highlights of this customer-friendly initiative to help you make a smart buying decision on Flipkart.